We have a small fleet of new vehicles you can rent while your vehicle is getting serviced at one of our three service departments. Our rental vehicles are available for $57.50 per day including fuel. Three of the Brendan Foot Supersite rental fleet. Sales reps and business people in particular who need to be able to get around during their working day use this service as an economical solution. We’d love to provide a free vehicle for all our customers while your vehicle is being serviced, but we have about 85 vehicles per day in our service departments across our three service teams. We simply couldn’t provide a free vehicle for all customers who requested them. Over the years we have found the complimentary drop-off service and rental cars better meet our customer’s needs. 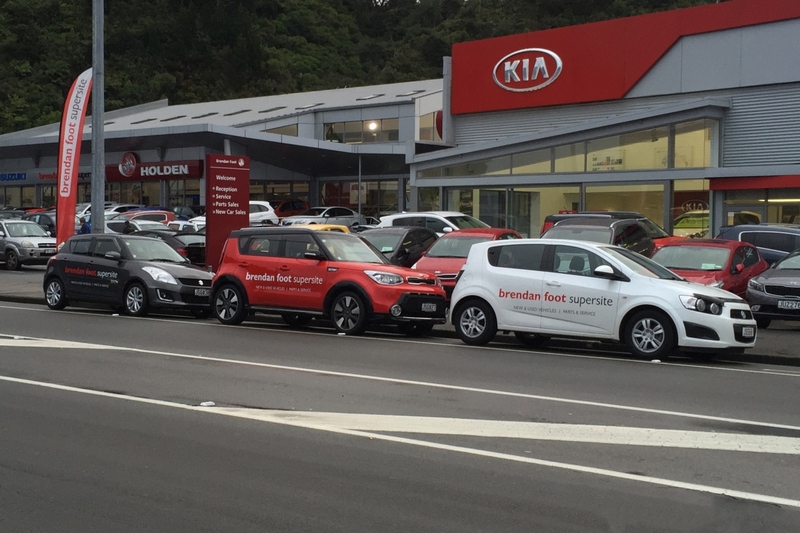 Ask about our rental vehicles next time you book your vehicle in for a service.